1. 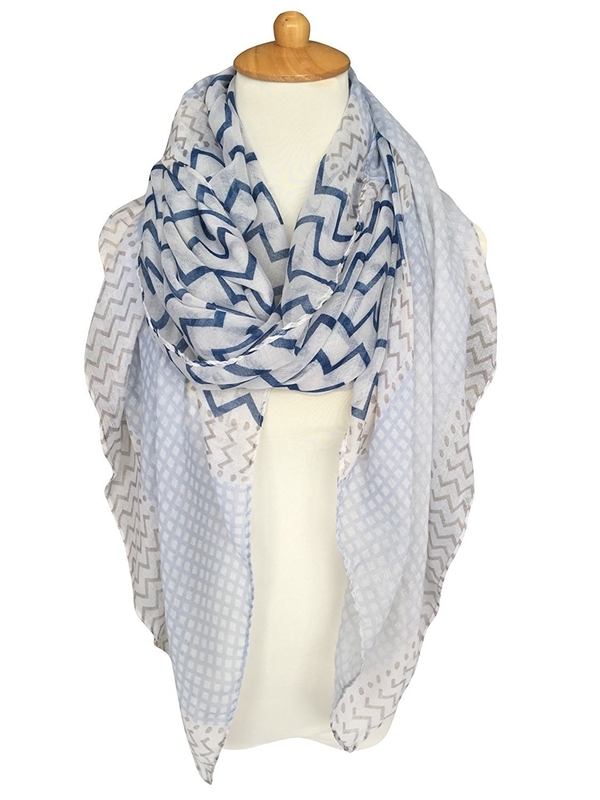 A lightweight printed scarf that'll give any outfit an instant I-actually-tried-this-morning upgrade. Get it from Amazon for $8.99. Available in three colors. 2. A mint green fringed scarf to keep your neck nice and fresh. Minty fresh, to be specific. Get it from Tobi for $5 (originally $18). Available in two colors. 3. An infinity scarf designed for people trying to sneak around Hogwarts undetected. It really works! Get it from Amazon for $13.80. 4. 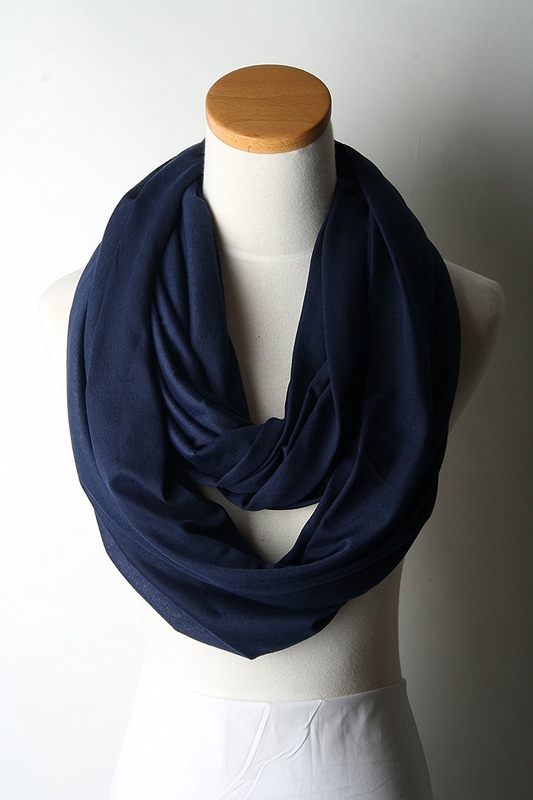 A lightweight infinity scarf available in a bunch of solid colors. This is a solid thing to keep in your closet, for sure. Get it from Amazon for $10.99. Available in 16 colors. 5. A leopard print scarf you'll be ~wild~ about. Warning: this is not a domesticated scarf and it may be dangerous. 6. 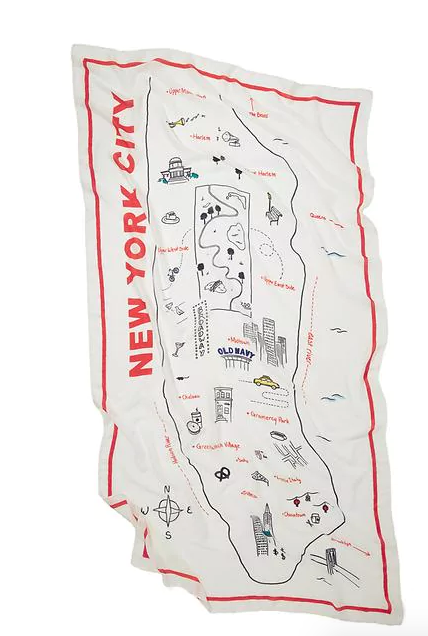 A printed scarf more reliable than Google Maps. Lost in the city? Just consult this fantastic accessory. Get it from Old Navy for $5.97 (originally $16.94). 7. 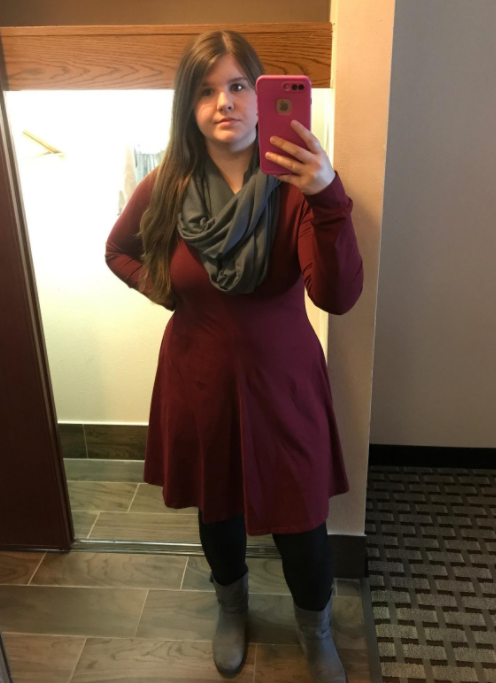 A soft red scarf to leave your admirers singing, "lady in [a] redddddd [scarf]." Get it from Topshop for $30. Available in seven colors. 8. 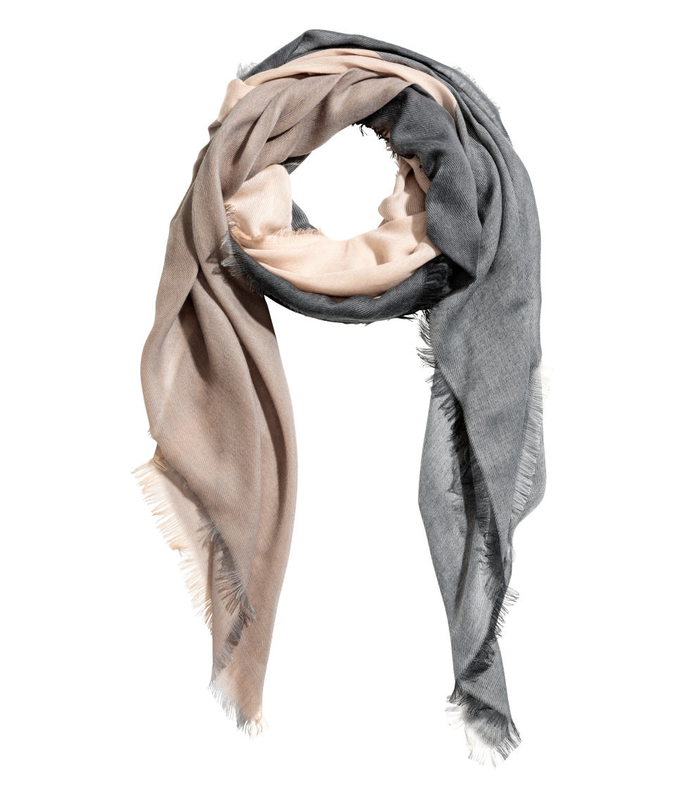 A tassle scarf so adorable, you'll want to display it somewhere in your room as decor. Understandable. Get it from J.Crew for $30.99 (originally $49.50). 9. An owl scarf that everyone loves to hang out with. It's known to be such a hoot. Get it from Amazon for $11.99. Available in eight colors. 10. 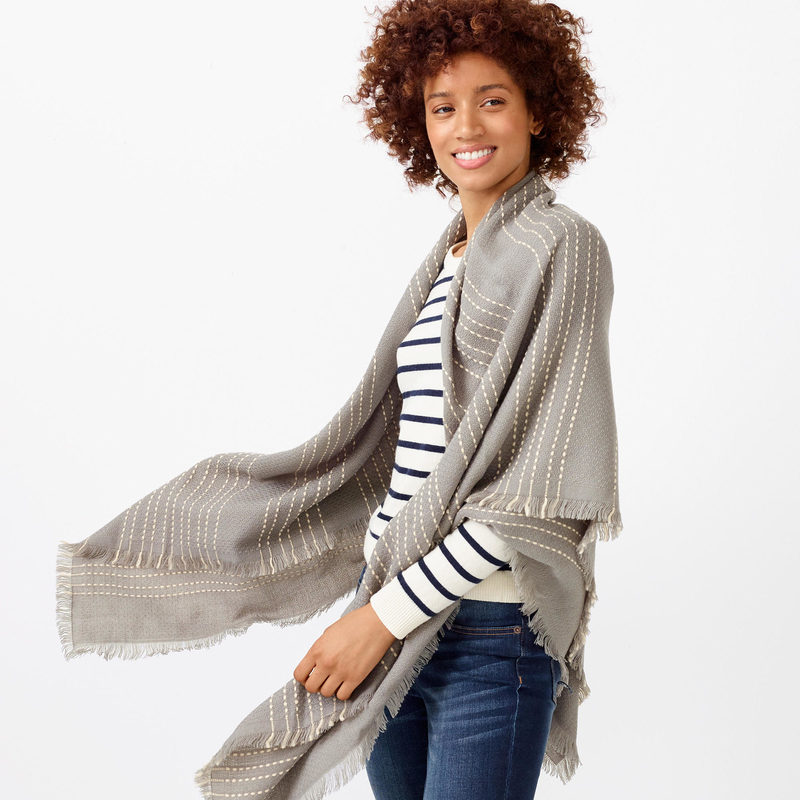 A dot and stripe wrap scarf you can ~wrap~ around you if it gets chillier than expected. 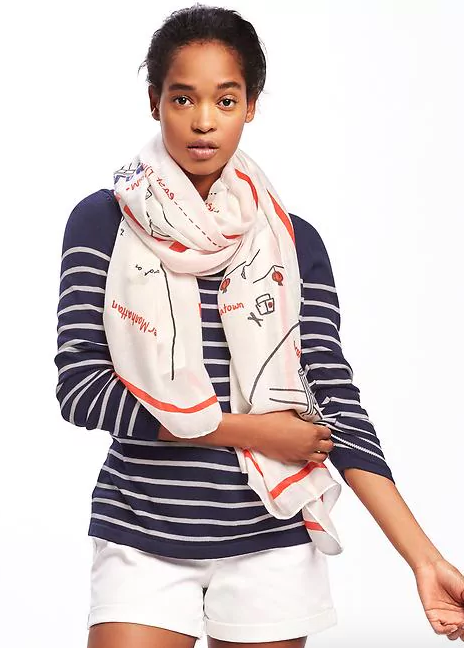 Get it from J.Crew Factory for $29.99 (originally $39.50). 11. A navy plaid scarf that dreams of one day becoming a picnic blanket. It'll happen one day, dear scarf. Get it from Tobi for $22. Available in two colors. 12. 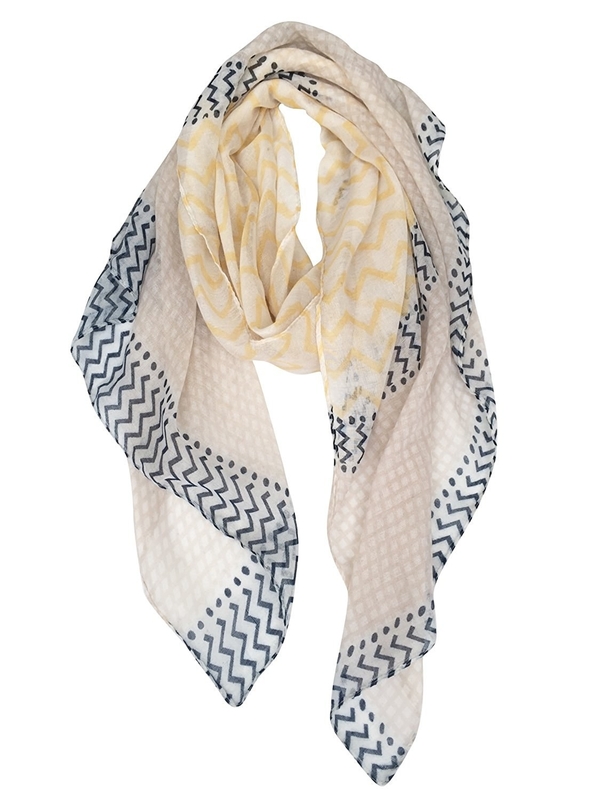 A colorblock scarf perfect for indecisive people. Wouldn't the world be a better place if we could choose multiple colors? Get it from H&M for $12.99. Available in two colors. 13. 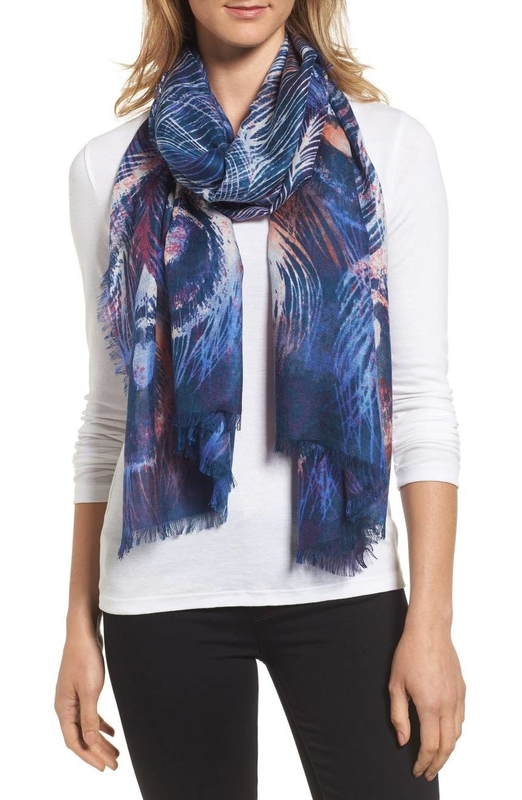 A printed scarf rumored to have inspired Ellie Goulding's hit song, "Starry Eyed." Again, just a rumor. Get it from Mango for $25.99. 14. A checkered scarf guaranteed to have you saying "check mate!" You know, because you'll have found the perfect scarf. 15. 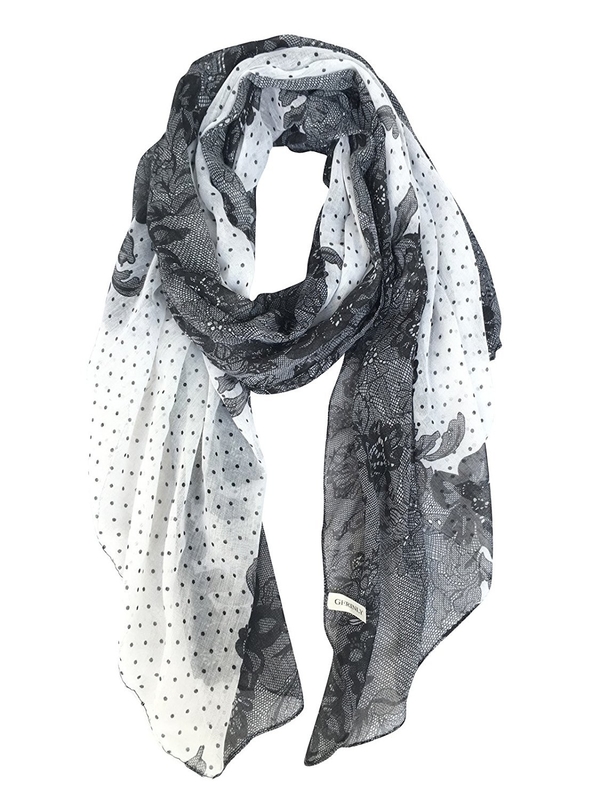 A printed scarf perfect for slightly chilly days that aren't THAT cold. You know, the best kind of weather. Get it from Amazon for $9.99. Available in four colors. 16. A floral loop scarf known to be such a trickster. For example, it'll fool your neck into thinking it's spring. 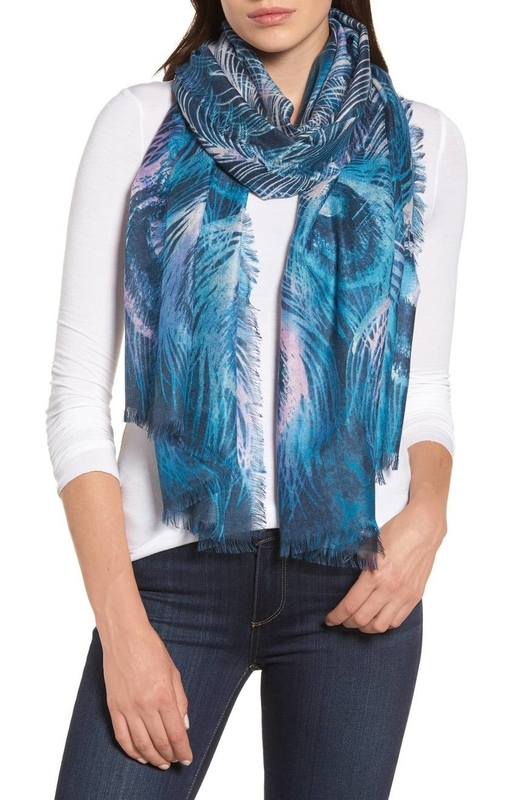 Get it from Lucky Brand for $35.70 (originally $59.50). 17. 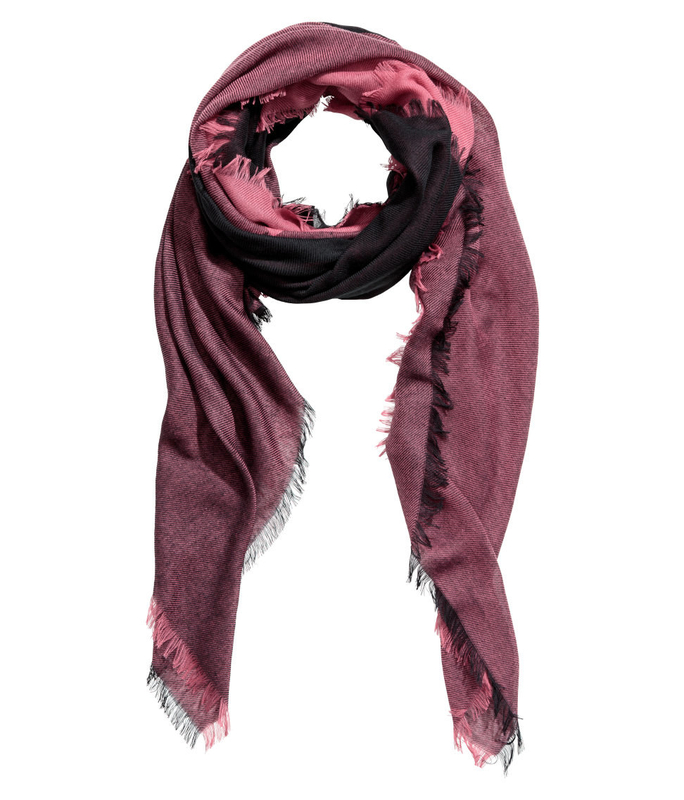 A textured fringe scarf to add a touch of Hannah Montana-inspired fabulousness to any outfit. Get it from Target for $7.48. 18. 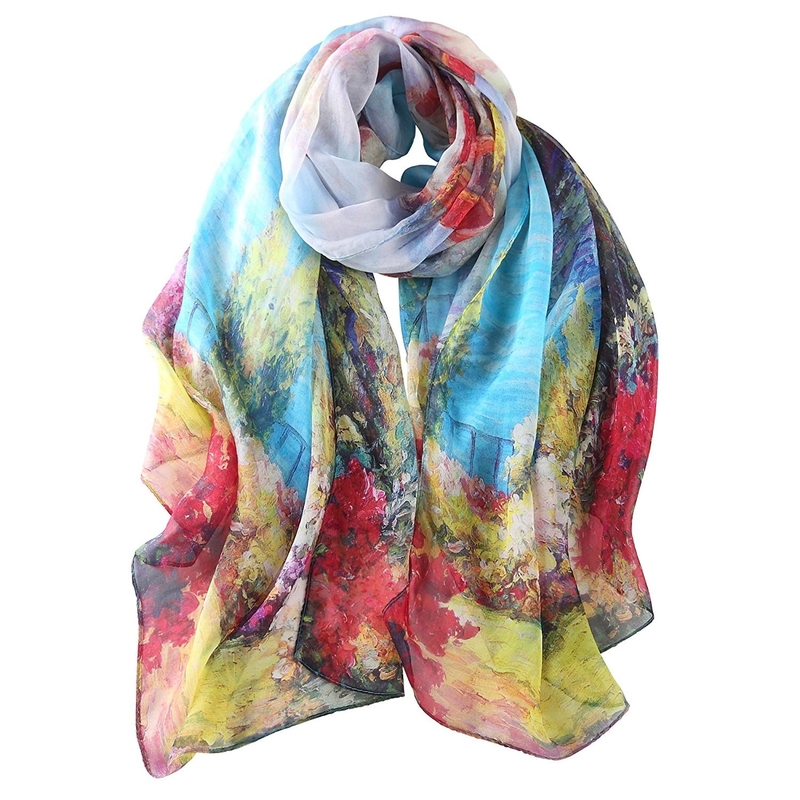 A vibrant scarf for the wannabe DIY expert. Just lie and say you watercolored this yourself. Get it from Amazon for $25.99. Available in 17 colors. 19. An embroidered scarf known for giving off the wrong impression. Everyone thinks it has a staring problem. 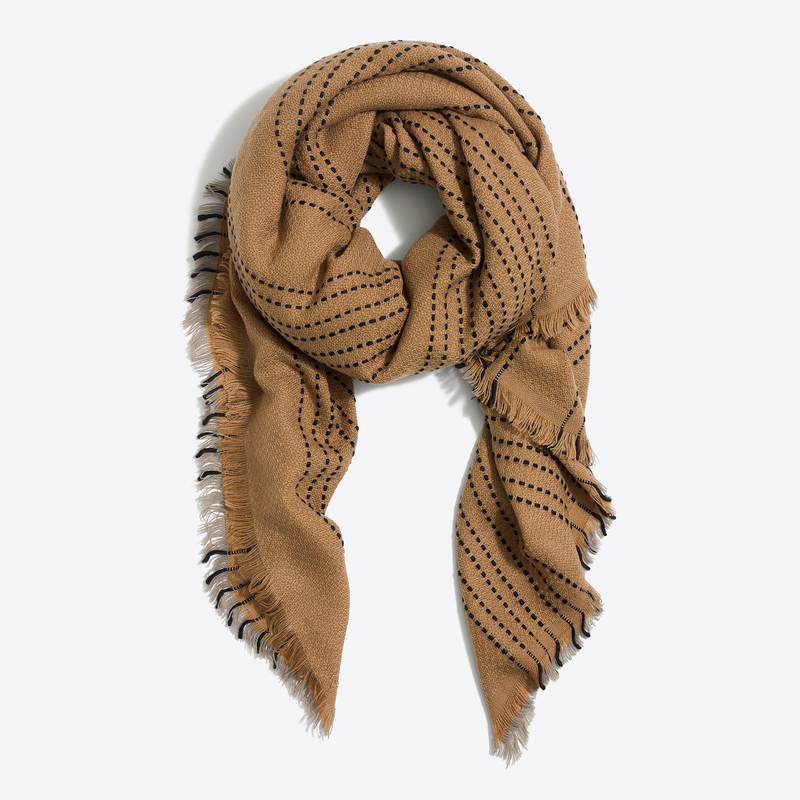 Get it from Madewell for $19.99. 20. 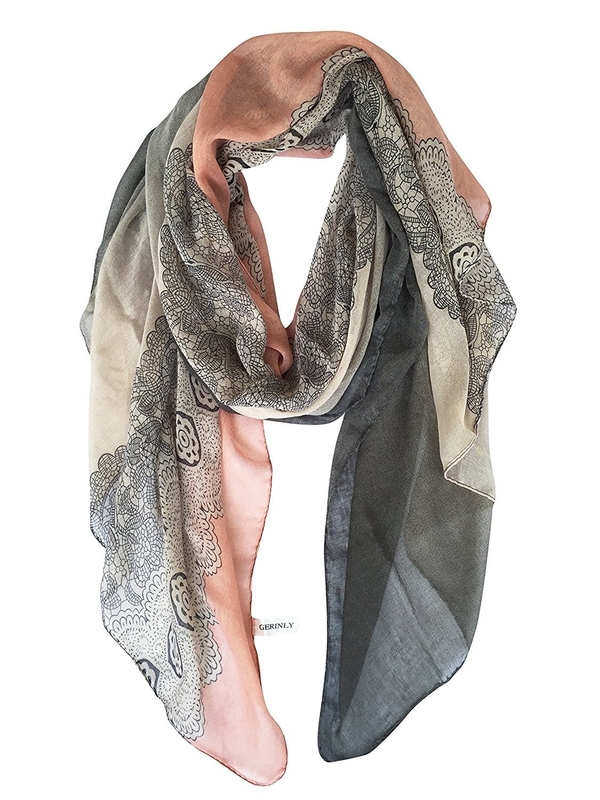 A silk and cashmere scarf that believes in year long Halloween dress-up. This'll turn you into a peacock, for example. Get it from Nordstrom for $59.40 (originally $99). Available in three colors. 21. 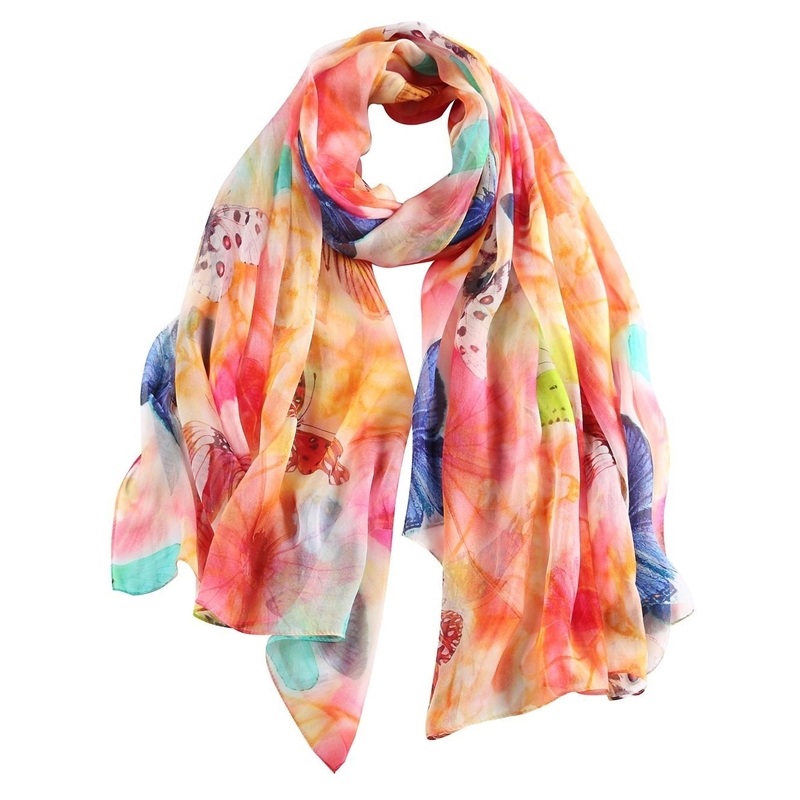 A gorgeous embroidered scarf you can pair with just about anything. Versatility, my friends.